The CFC Program is physically challenging course with a lot of activity and high round count. 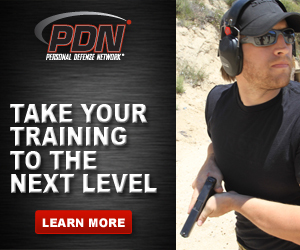 This program is often offered as a one day add on to a Combat Focus® Shooting Course, but is also available as a two day stand alone course. Students will fire 700 rounds of ammunition-600 rifle and 100 pistol. Please Note: In order to register for this course, a student must have completed a CFS course that offers at least one (1) day of CFS instruction.